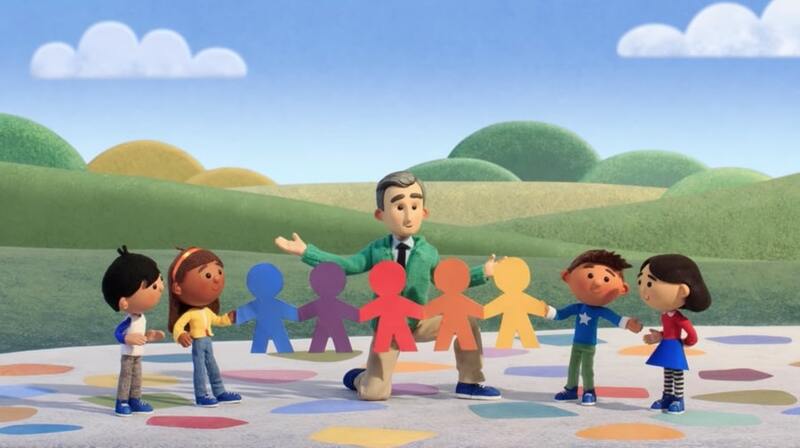 …Set to the iconic opening song of Mister Rogers’ Neighborhood (“Won’t You Be My Neighbor“), the Doodle aims to be a reminder of the nurturing, caring, and whimsy that made the show feel like a “television visit” between Mister Rogers and his young viewers. 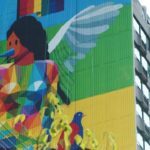 Mister Rogers continued to broadcast from his neighborhood until August 31, 2001, completing 912 episodes, including specials, over 31 seasons. 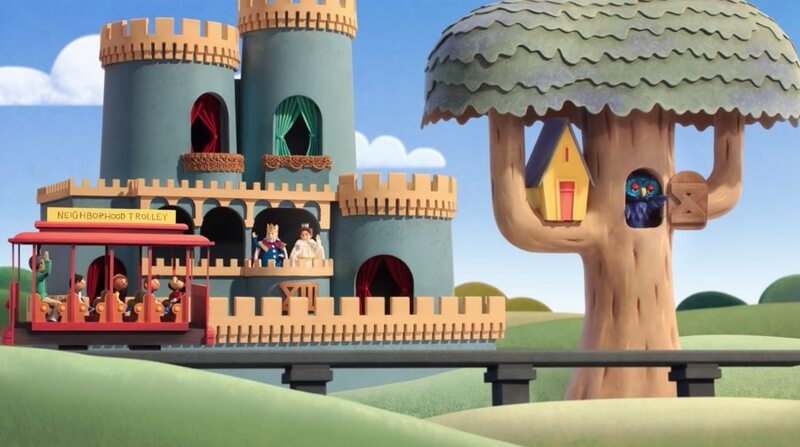 This stop motion animated Google Doodle was created in collaboration with Fred Rogers Productions, The Fred Rogers Center, and BixPix Entertainment. 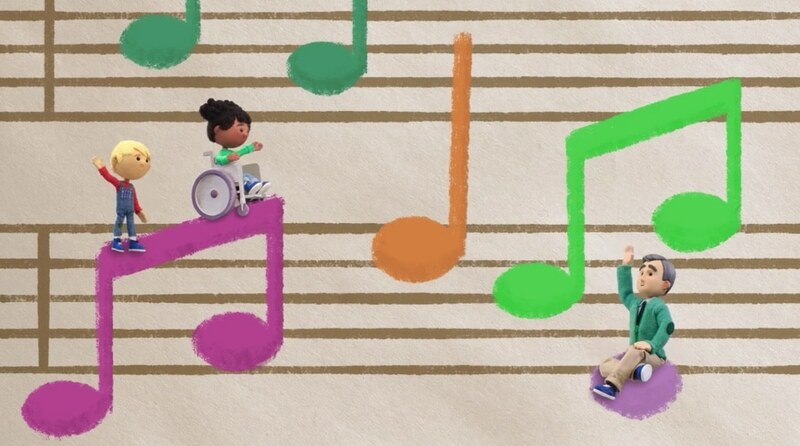 Follow this with Mister Rogers’ classic crayon factory visit and more Google Doodles on this site.